Listing syndication, single property websites, virtual tours, property landing pages for Facebook ads, map-based property search, social and mobile real estate marketing and more. The RealBird Landing Pages are high performance lead capturing mini sites for your listings. 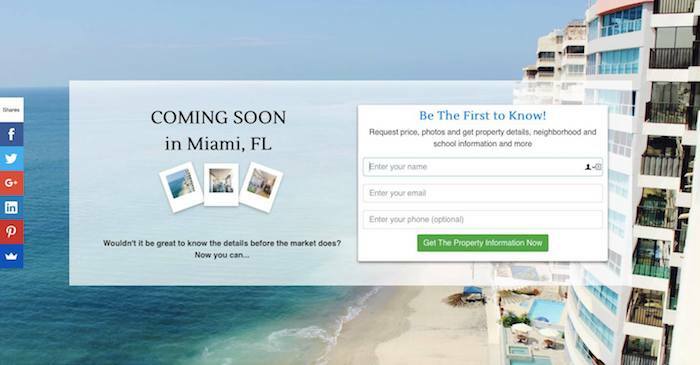 They are automatically created when you post a property on RealBird and are ready to be shared via emails, Facebook ads and social media. The call-for-action texts are optimized and the landing pages show just enough information to encourage visitors to request more details by submitting the contact form. There are many different kinds of landing pages available automatically for your listings, including Coming Soon, For Sale, For Rent, Just Listed, Just Sold, Pending Sale, Recently Repriced and Open House. The RealBird Listing Marketing is an easy-to-use and powerful online, social media and mobile listing marketing platform. Enter your listings on a simple form, upload all the photos at once and a set of lead capture tools are created for you automatically including single property websites, virtual tours, landing pages for Facebook ads and social media campaigns, branded listing photos and property widgets for various platforms. 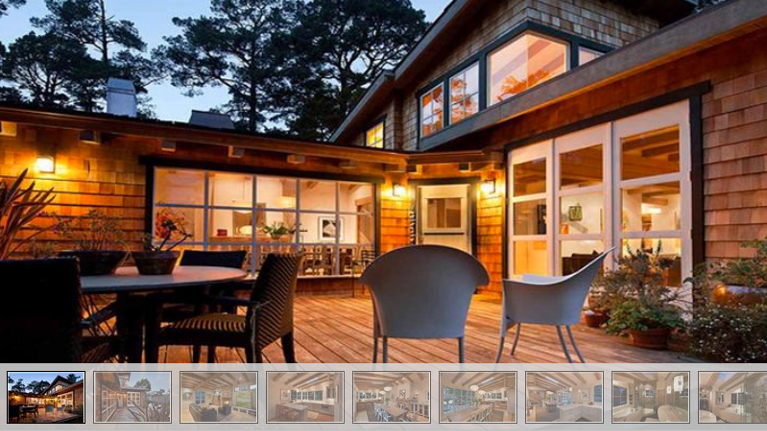 Your listings are automatically syndicated to leading real estate portals too. With the RealBird Property Search, you can provide your clients with access to listings nationwide with full USA coverage. You can service your local buyers and refer out-of-area leads to other agents. The service is private labeled: all inquiries and leads are forwarded to you and you have full control over what to refer out and which propsects to handle yourself. 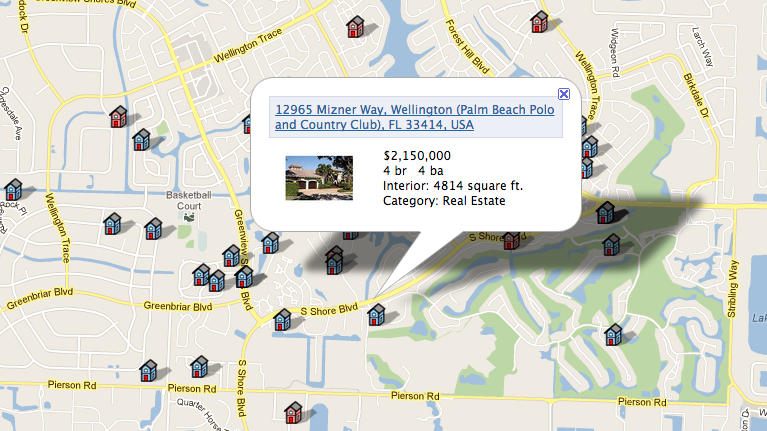 You can also create pre-set map-based, full screen or sidebar search widgets easily. With an annual membership. Or only $30/month with month-to-month. The RealBird service is available to real estate agents and brokers in the USA, Canada. "Before I invested in RealBird, I was only generating leads to handle as a single listing agent. Once I joined Realbird Pro, my lead count increased dramatically and so did my need to build a team of buyers agents to service all the new prospects."